As you can see, the website has been transferred. This domain currently works for some and will being to work for others within the next 48 hours. 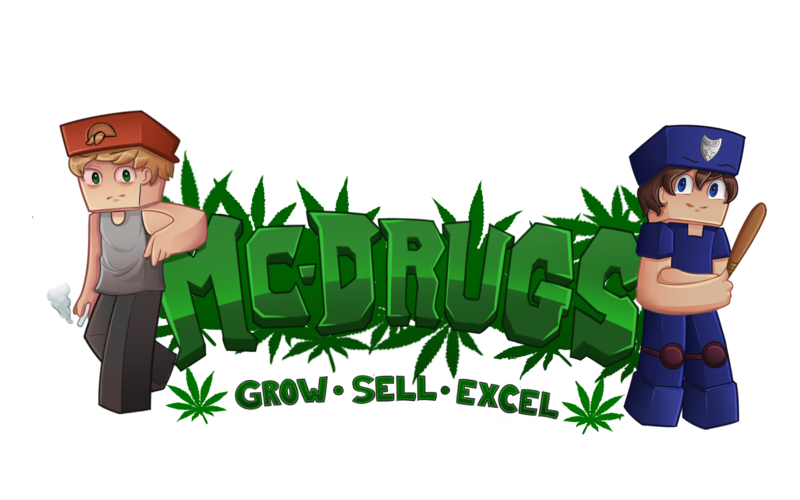 Some IPs may not work, so here are the temporary ips - the old play.mc-drugs.com will work very soon. Also, some site features, like the header image, are not yet completed. There will be a post when we fully launch the new site tomorrow. We urge everyone to not make any new threads until that post is released. Ever since the new minecraft update to 1.9, enjin has caused major issues for us. The head staff team has decided that we will be switching to xenforo. The website is already made, but we want to wait for people to spend all of their enjin points before we make the switch. We are currently looking for a new points system for buycraft as we will lose the enjin store. The website will be changed Friday (4/24/16). If you have any questions please private message me.